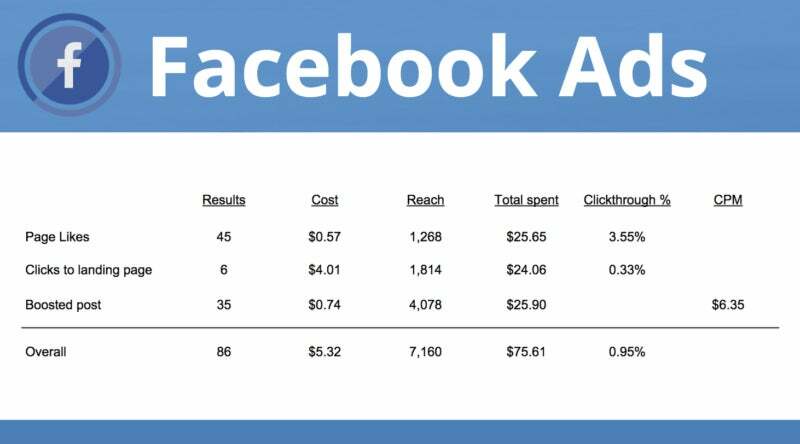 Paid advertising on Facebook seems to be one of the most immediate ways to impact the reach of your content. Though it's not without its questions. 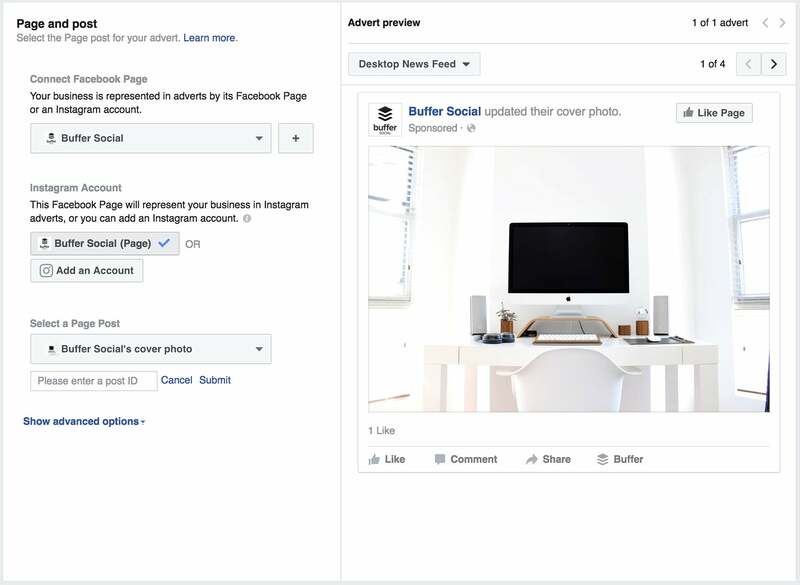 In addition, with the Connections setting, you can choose advanced targeting, which lets you include or exclude people who are connected to certain pages, apps or events. 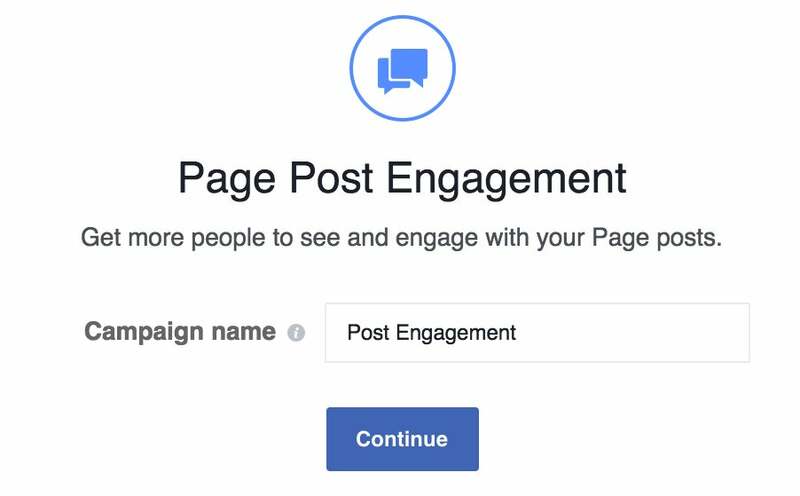 You can also further customize your targeting using custom audiences to retarget people who have already interacted with your business. 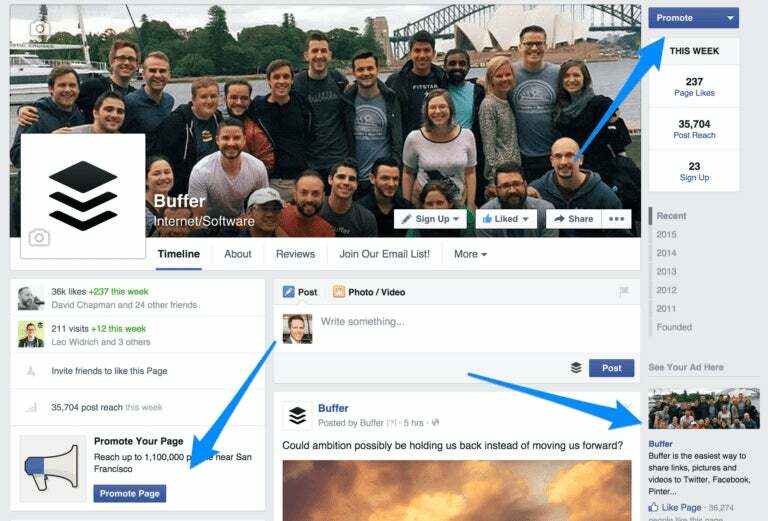 Daily -- A daily budget is the average that you’ll spend every day. 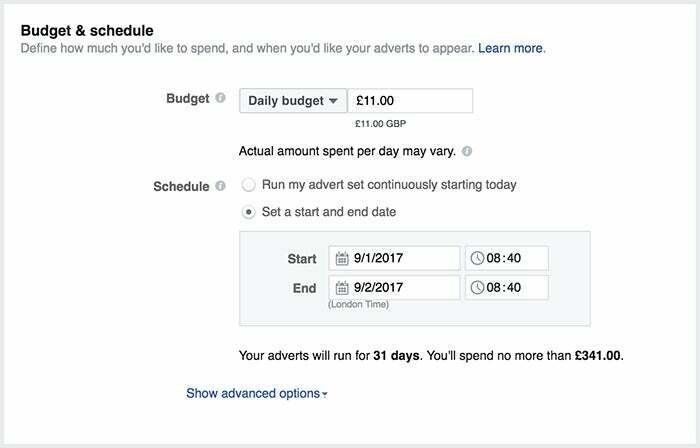 Lifetime -- A lifetime budget is the maximum that you’ll spend during the lifetime of your advert set. This is where it gets really fun! 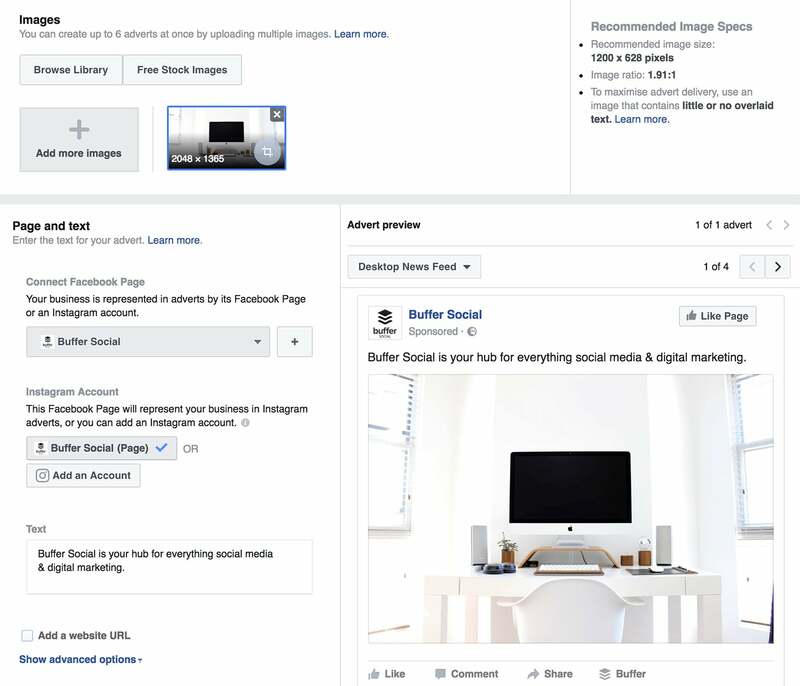 It’s now time to choose the images (or video), headline, body text and where your ad will be displayed on Facebook. 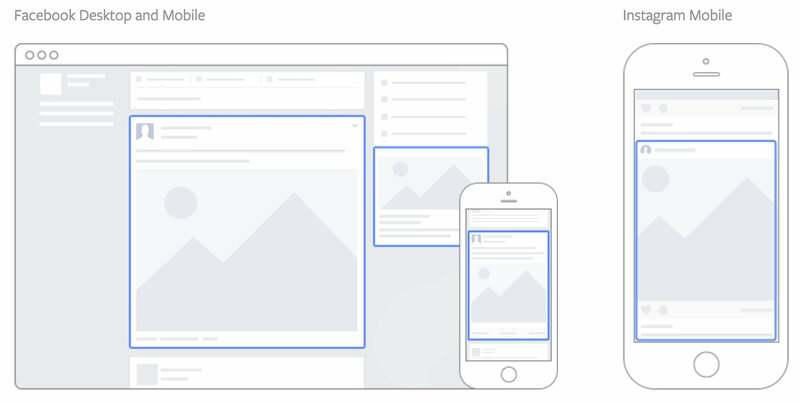 For the text, you get 90 characters to share a quick message that will appear above your image(s) or video. 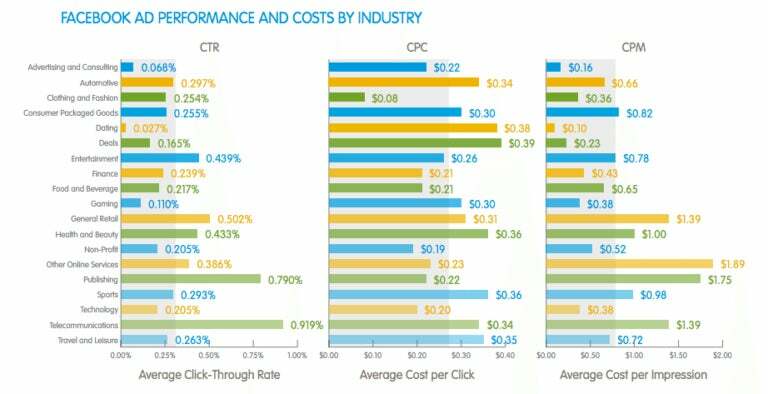 One final thought before moving ahead, it might be useful to see how our experience compares to Facebook Ads benchmarks overall. 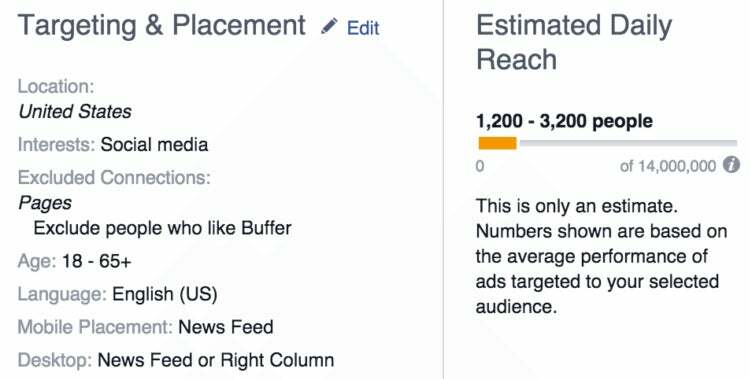 Matthew Kammerer shared an overview of social media advertising in a guest post at the Buffer blog, including the following chart of helpful Facebook benchmarks.